Moonbite Studios’ journey from video games to 2D to Cannes. It’s easy to see where Carlos Fernandez de Vigo draws his creative energy from. 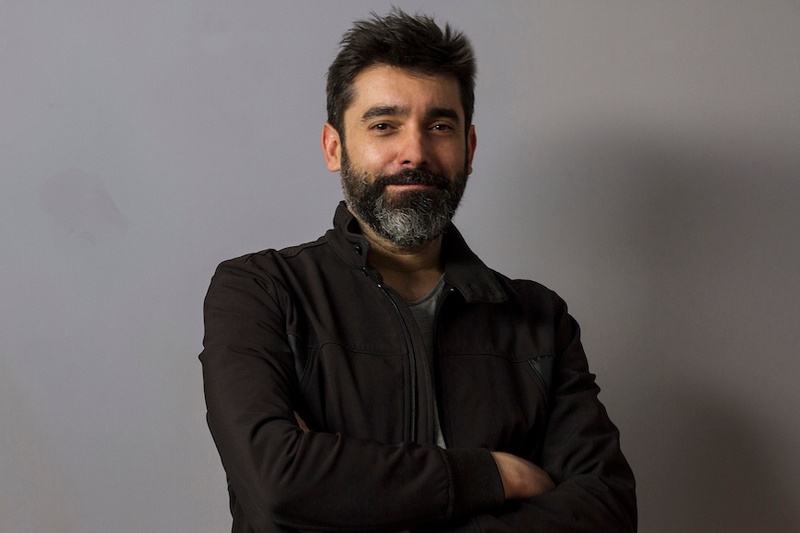 His studio Moonbite Games and Animation is headquartered in Barcelona, Spain. The city is a living gallery of Catalan Gothic and Romanesque architecture, juxtaposed against modernist monuments like the Torre Agbar. The buildings are a symbol —and symptom— of Barcelona’s status as a creative hub. Source: Moonbite Games and Animation. Moonbite is fuelled by this visual dynamism and inspiration. The studio’s greatest strength is providing new experiences to audiences. Think: stories told across multiple platforms like film, television, video games and, soon, virtual reality. Over the last four years, Moonbite has produced an impressive portfolio including a 3D animated feature film, a 3D short, visual effects for multiple live-action movies, an internationally acclaimed first-person shooter video game (“Zombeer”) and even a fireplace app for Wii that reached the top 10 in sales worldwide. 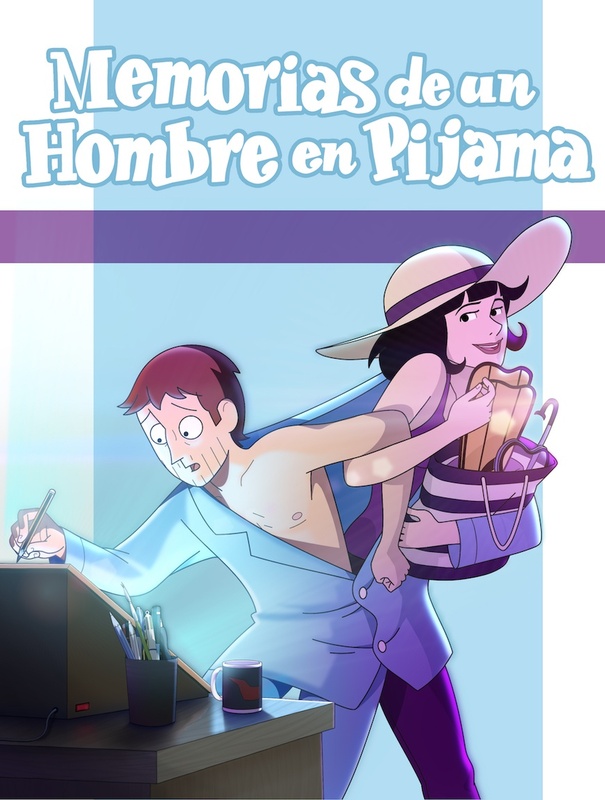 The studio is currently working with Toon Boom Harmony animation software on its first 2D feature film, “Memorias de un Hombre en Pijama” (English title: “Memoirs of a Man in Pajamas”) — with Fernandez de Vigo sitting in the director’s chair. 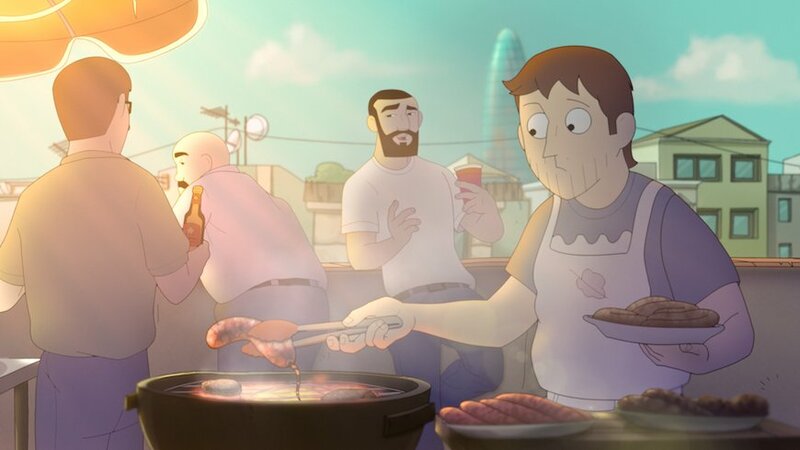 Based on the graphic comic by Paco Roca, it will star acclaimed Spanish actor Raúl Arévalo as a man who achieves his childhood dream of spending every day at home in his PJs. Slated for release later this year, Moonbite is still in production with the “Memoirs”, though it was recently announced as one of the five animated films selected to be featured at the “Annecy Goes to Cannes" showcase on May 19, 2017. Source: Moonbite Games and Animation. A partnership between Annecy International Animation Film Festival and Market and the Festival de Cannes’ Marché du Film, the event is a unique opportunity for Moonbite and Fernandez to present exclusive footage to distributors, investors and sales reps, and receive invaluable feedback prior to release. An impressive feat for a studio’s first 2D feature film. 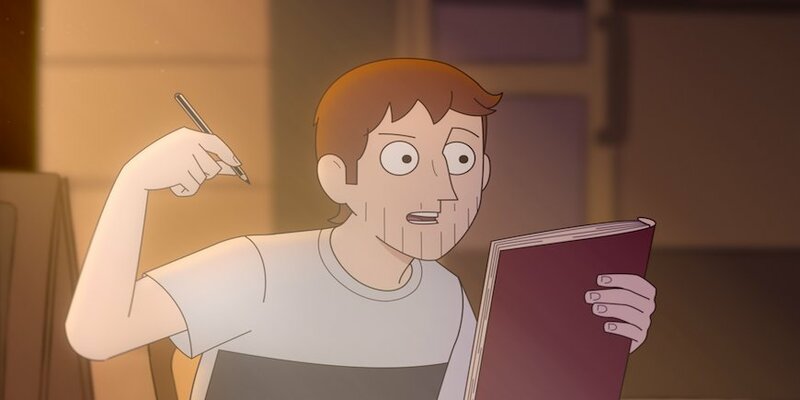 We caught up with the man behind Moonbite and “Memoirs of a Man in Pajamas”, Carlos Fernandez de Vigo to learn more about his studio and secrets to success. Hi Carlos! Tell us a little about Moonbite. CFDV: Moonbite is a 2D and 3D animation and video games studio. We are currently working on a 2D animated film, “Memorias de un hombre en pijama”, that has a prologue and epilogue in live-action. Source: Moonbite Games and Animation. Some very exciting news we just learned is Spanish television will support our next project — a 3D animated feature film. 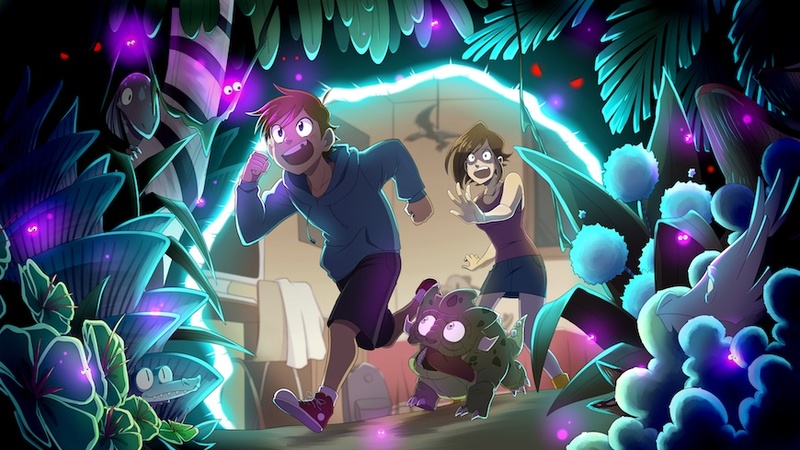 Its title is “Dinogames” and I am co-directing it with Lorena Ares. The story will span a feature film, TV series and video game aimed at family audiences. Also very exciting is it has been selected at the Annecy 2017 Mifa Pitch! With so much on the go, what guides Moonbite’s vision? CFDV: We always try to make something different. It’s our objective as a company to try and offer something new to audiences. Now, we are working in virtual reality content. We are producing projects that combine the audio-visual experience of film with the interactivity of games through VR. This is the kind of work we want to do. Source: Moonbite Games and Animation. What is the ratio of games to films that Moonbite makes? CFDV: It depends on the time. At the moment, we are focussed on “Memorias de un Hombre en Pijama”. Consequently, I would say 80 to 90 percent of our time is on 2D animation right now. In three months, we’ll be finished this film and will start “Dinogames" — that means a film, a TV series and a video game. It’s going to be a great because we’ll be working on the same IP across all three. We love projects like that because we are plotting the film script as we are envisioning the game design, and combining everything. Is this one of Moonbite's strengths? CFDV: It is. For instance, another big project we have coming up is “SKIZO”. 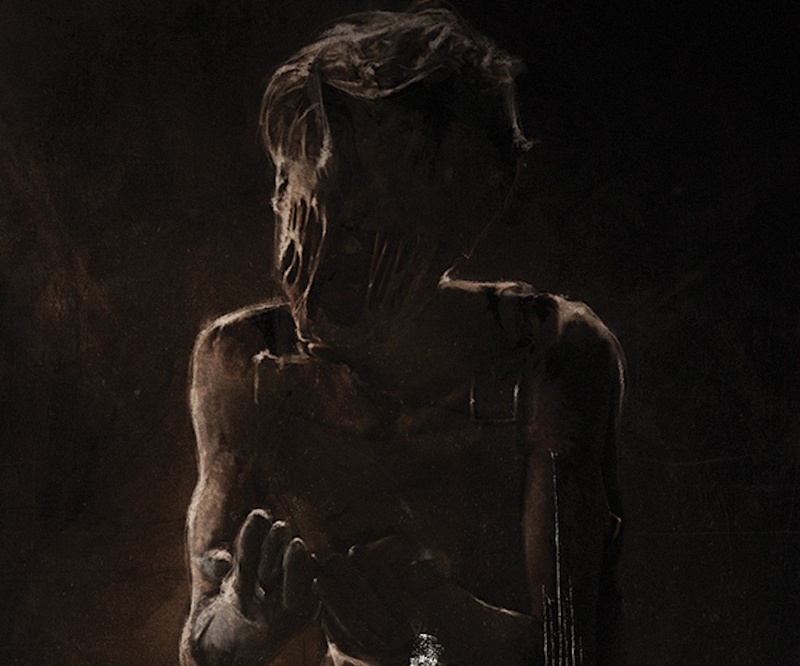 It’s a live-action horror and sci-fi film with a VR game component. You get to live the story from two different points of view. We have had the fortune of working with Spanish scriptwriting star Angelea de La Cruz for “Dinogames” and “SKIZO” and are very happy with both. It’s the result of almost five years work mastering storytelling across films and video games. I don’t know how many studios have this much experience doing both. Source: Moonbite Games and Animation. We really enjoy telling the same story across platforms. Often, the secondary storylines of the film shine through the video game. Different characters evolve and the stories that get cut from the film continue in the game. Or you can see the main character from the film viewed from a different character’s perspective in the game. It’s very exciting for us to create these stories. 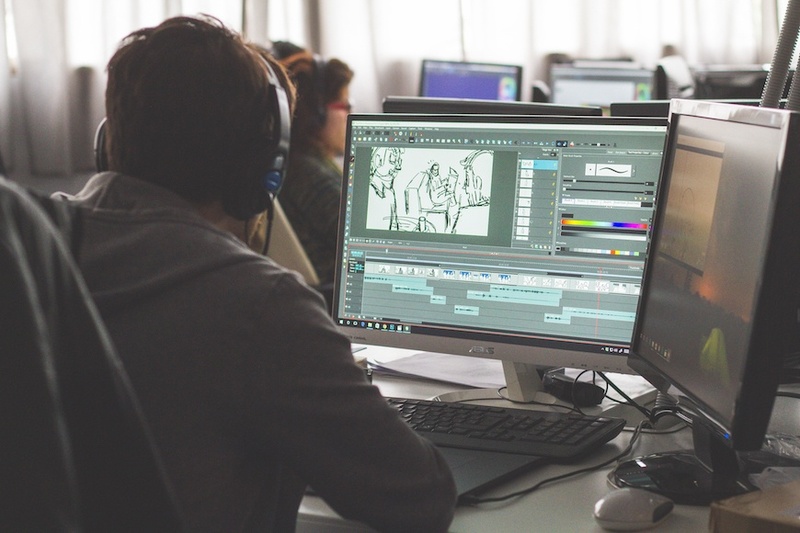 Which projects are using Toon Boom? 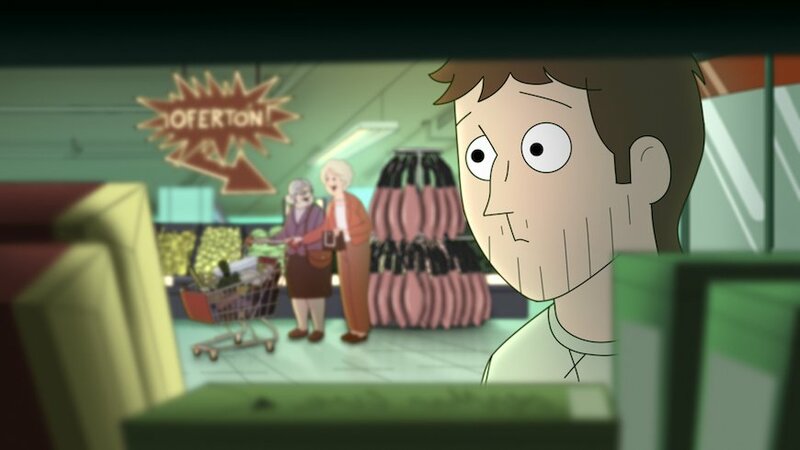 CFDV: We are using it for “Memorias de un hombre en pijama” because it is a 2D animated feature film. 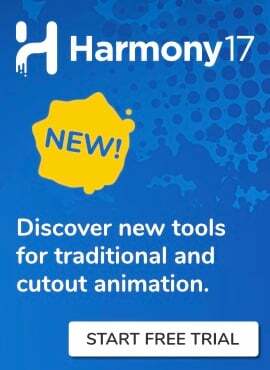 Toon Boom has been so much more than a tool and we are very happy with it, especially since this is our first 2D animated film. This is the only project you’re using Toon Boom for at the moment? CFDV: Yep! It does the most important thing: it works. You always hope for that in a 2D animation software, but it doesn’t always happen. We have been working with Toon Boom since last September and we are thrilled with the software and the service. Source: Moonbite Games and Animation. There seems to be a real intention to help us make the best film we can. It’s important to feel like the 2D animation software we are using most on a feature is backed by a team that is interested and invested in its outcome. We are happy with the animation software, but especially happy with the people from Toon Boom. How has the transition been going from 3D from 2D? CFDV: I don’t know if everybody will agree with me, but I think 2D animation is easier. That said, we have invested a lot of time into making a good, artistic film. 2D is easier technically, but harder to offer something new artistically. I hope people who watch “Memoirs of a Man in Pajamas” feel we have given them something new. Do you have any advice for new studios doing both film and video games? CFDV: Developing animation and video games simultaneously is very complex — and time-consuming. I don’t get summer holidays, last Christmas I had just four days with my family and I spent New Year's Eve alone, working on the script of our next film. My main advice is if you want to do both, you really have to love your job and be ready to work double compared to other studios. Source: Moonbite Games and Animation. For us, it’s really exciting to release a PlayStation 4 video game at the same time as we head to Cannes to show a 2D animation film while also developing a 3D feature we'll start in a few months. This experience is a great business strategy because we can move from one industry to another depending of the opportunities we find — or create. CFDV: Obviously I have learned a lot about 3D engines, post-production, pipeline, workflow, international markets… all that stuff. Really though, the biggest lesson is that I have a lot to learn still. And I have the fortune of being accompanied by an amazing team that teaches me new things every single day. That's a great reason to wake up and go to the studio. What are you most excited to see at Annecy Goes to Cannes 2017? Let us know in the comments below!